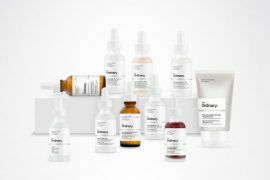 If you’ve been stuck in the same look for a year, it’s time for an update. Men’s fashion in Singapore has evolved so much in recent times — sleep on it for a few months and your fashion sense is obsolete! But no worries, we aim to help you get up to date with the latest styles in men’s fashion. 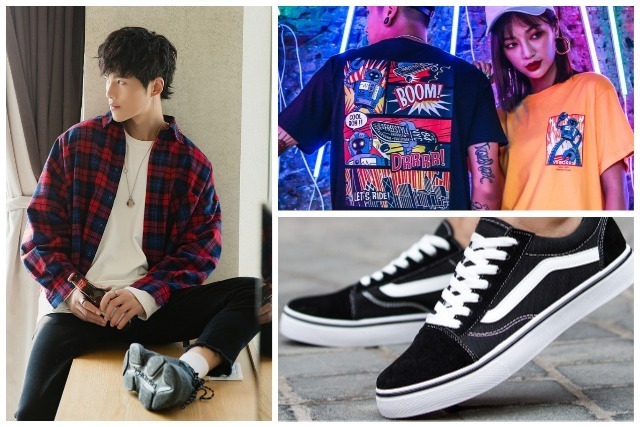 From the rise of street culture to the return of old school sneakers, we have recommendations in this guide that will get you looking fresh and relevant in the world of men’s fashion! 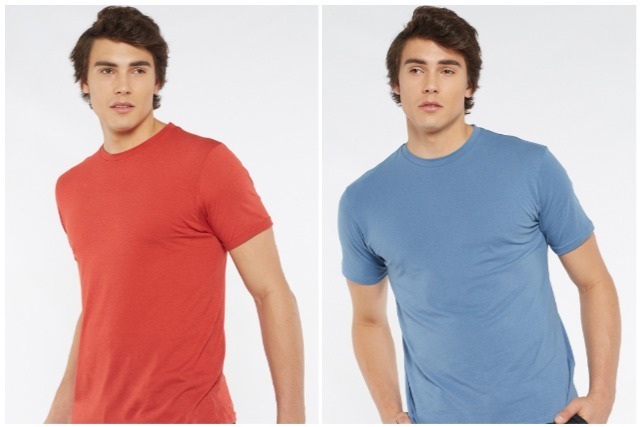 Starting off with the basics [pun intended], try some plain and graphic tees! 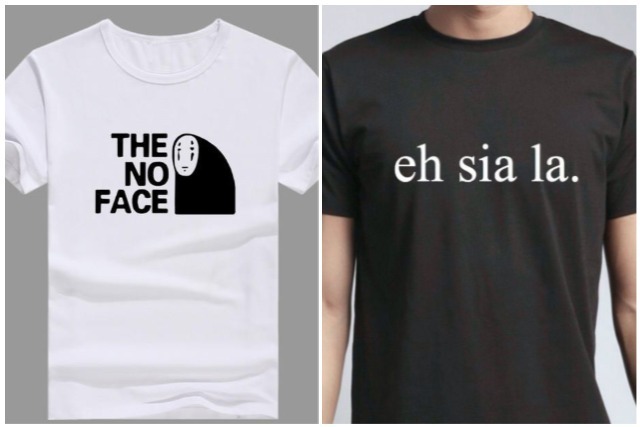 These shirts for men are easy to match with most Singapore men’s fashion styles. Just grab a plain coloured shirt or a graphic tee with some attractive logos and you’re set for a casual look! Do consider some graphic tees with funny images or quotes on them – really makes for a great conversation starter. Or if you have a partner, you could get a couple shirt with matching brand logos on it! 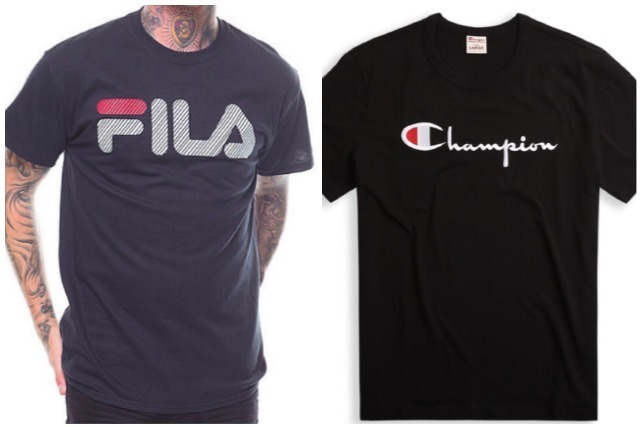 Admit it, you’ve always wanted in on the Champion and Fila trends with your partner! So why wait? Couple shirts are fun – rock it out with your loved one! Popular brands like Adidas and Fila have also been doubling down on their old school sneaker designs for men. But one brand which has truly taken the art of sneakers to its roots is Vans. 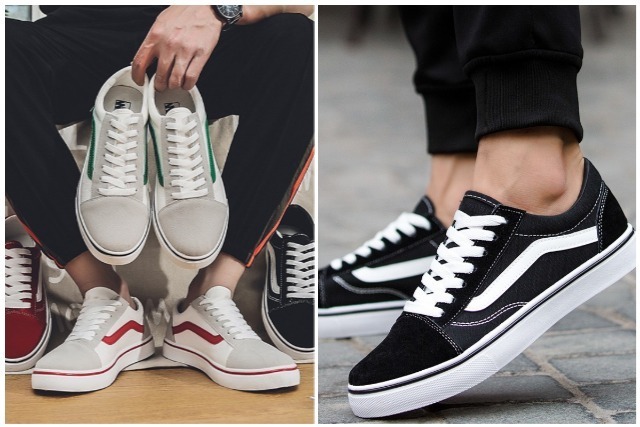 The Old Skool series is THE sneakers for men who enjoy sneaker designs of the good ol’ days. Get yourself a pair of these sneakers today if you’re looking for a simple and comfortable pair of shoes! If you had to try one piece of men’s street fashion in Singapore, it has to be oversized shirts. These shirts are popular with hip-hop dancers for their extra-loose fitting, providing more freedom to bust a move in. 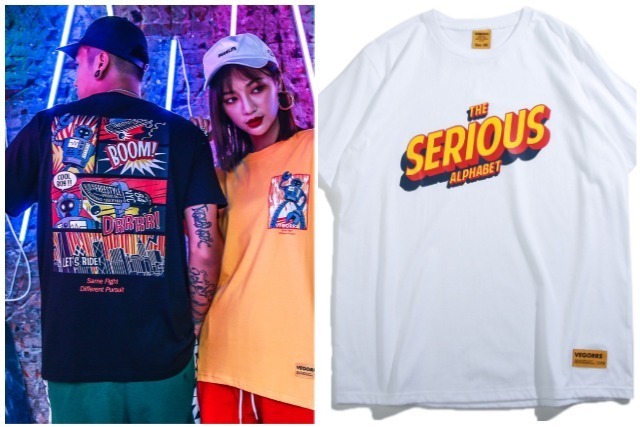 Oversized shirts can also refer to oversized graphic tees that are printed with brand logos, patterns and even pop culture references! Slip into one of these oversized shirts if you’re looking for a laidback look. Need a dress style that goes well with your new pair of sneakers? How about some flannel shirts paired with jeans? These long sleeved shirts make for the perfect smart casual wear if you’re tired of plain colours and polo shirts. 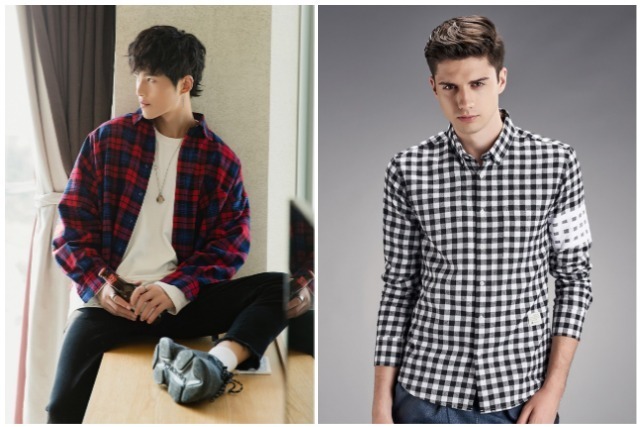 Flannel shirts are incredibly versatile pieces of Singapore men’s fashion and we think every Singaporean guy should own one! Headed to a gathering at work? Keep the sleeves folded down. Heading for drinks afterwards? Just roll the sleeves back up! Two dress styles for the price of one decent flannel shirt. Oh but don’t forget a good pair of men’s jeans – or chinos – both go well with flannel shirts! 5. Chill out with tropical prints! I know what you’re thinking: Hawaii [Heh]. No, but seriously, this style works. In fact, floral patterns are making an appearance on more pieces of men’s fashion in Singapore than ever. 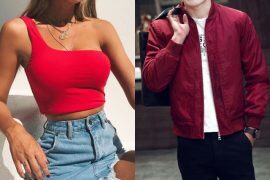 What attracts guys to these shirts? Maybe the floral patterns, the warm colours or both! 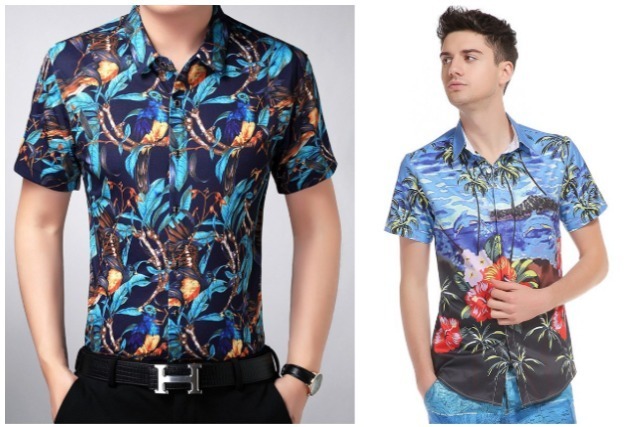 Either way, men’s floral shirts are proving to be quite a fashion statement considering that guys don’t often wear bright and funky colours. If you’re willing to go bold with your new fashion style, be our guest! This one’s for denim lovers. Expand on your love for denim jeans to owning a denim jacket. Admittedly, we thought that a full suit of denim would look weird. But we’ve checked it out and it’s a men’s fashion style in Singapore worth following. Yep, we said it! Denim looks good all over you! 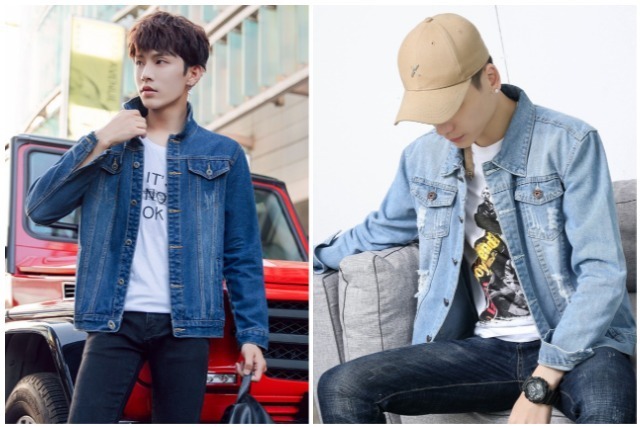 So if you already wear a pair of denim jeans every day, why not complete your look with an attractive denim jacket! 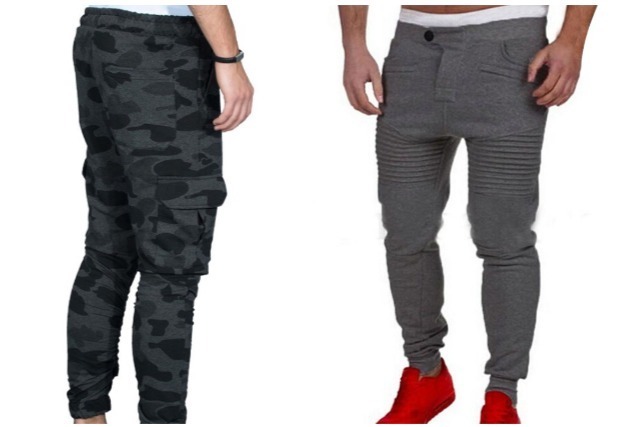 Joggers are a hit or miss depending on whether you’re able to fit in with the athleisure trend. But yes, it’s 2018 and joggers are still in! We don’t see this Singapore men’s fashion trend dying anytime soon either. After all, Adidas NMDs go perfectly well with a good pair of joggers. So if you’re looking for a pair of pants that will do you good for the next year or so, try on a pair of men’s jogger pants! Don’t want to look like you’re always headed to the gym? Then get yourself a pair of jogger jeans instead. 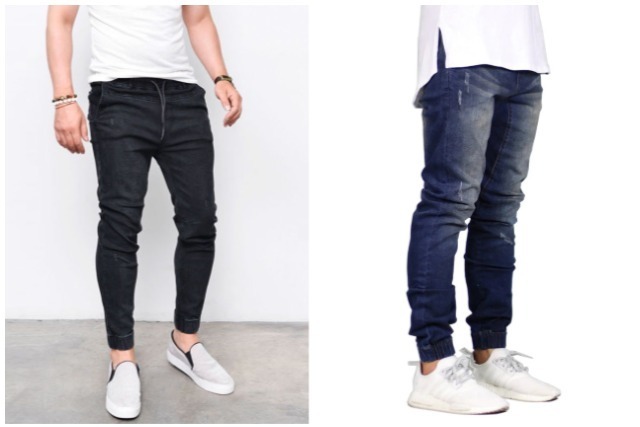 Jogger jeans look like your typical pair of jeans but with the elasticity and comfort of men’s jogger pants. Try them out for yourself! Trust us, you won’t regret it! Living in Singapore is a good enough reason to own a pair of bermuda shorts! The added breezy feeling on one’s legs is a blessing for anyone enduring the tropical heat. But classic plain berms are boring. Get printed berms instead! Now, some of you may think that’s a little wild but not if you have the right dress combination! That’s why we recommend pairing this unique pair of men’s shorts with a plain coloured tee. This is a Singapore men’s fashion style that lets your bottoms do the talking! It’s time to break the norm of fancy tops! 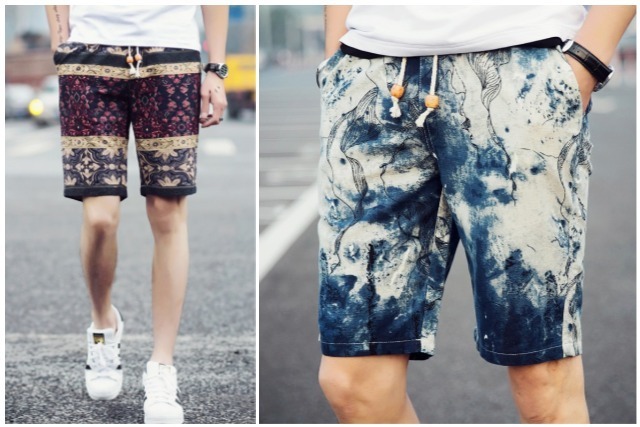 Here’s an opportunity for you to stand out with a funky pair of printed bermuda shorts! It’s quite unfortunate that Singaporeans aren’t able to adopt men’s jacket trends from seasonal countries. The tropical weather just isn’t an ally to our desire for trendy warm clothing. But there’s still hope! With windbreaker jackets, you can head out in style without being completely drenched in sweat. 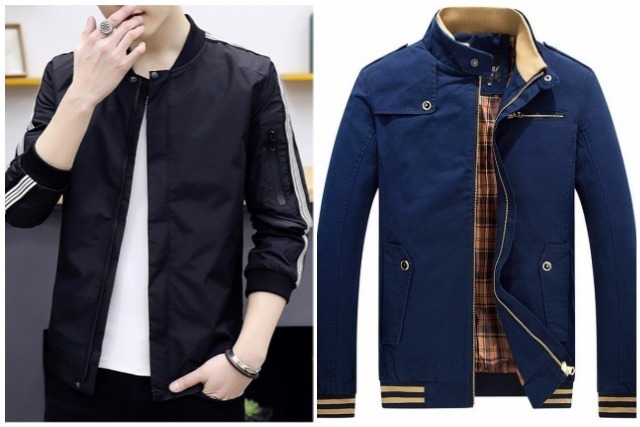 These jackets for men are made of lighter material than your typical men’s sweater! Windbreaker jackets even come in a variety of designs, patterns and colours too! 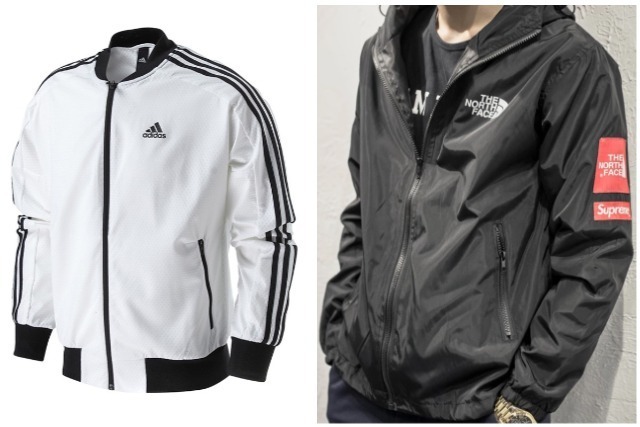 But if brands are important to you, then consider getting an iconic Adidas windbreaker jacket or windbreakers from The North Face. These brands have some of the most well-designed windbreakers on the market that will go well with any style of men’s fashion in Singapore that you’ve got on under! 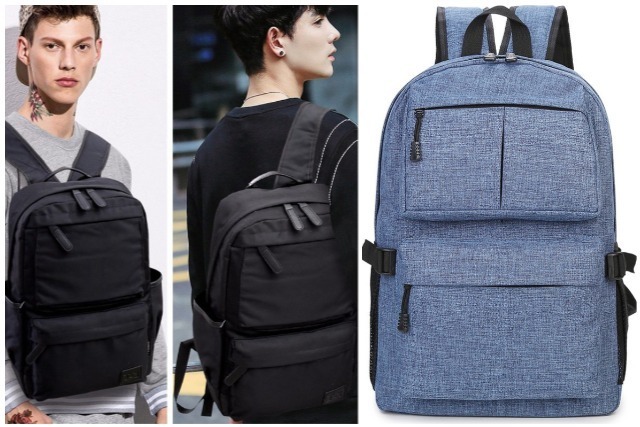 We can’t complete a list on Singapore men’s fashion trends without including backpacks for men! Very often, guys make the mistake of picking their dress style without considering whether their bags go well with it. 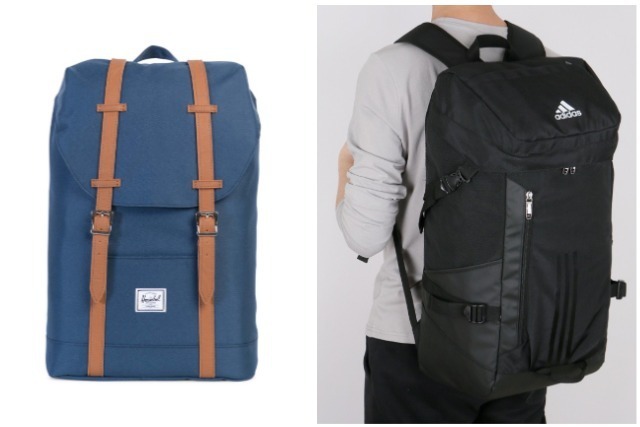 We recommend backpacks from brands like Adidas, Herschel and even UnderArmour! These backpack brands feature some of the best colour combinations and design styles on the market. But don’t rule out brandless backpacks for men! Some of them look and hold up just as good as the branded bags plus they come AT A STEAL! So consider your options before leaping on a purchase! Need more men’s accessory ideas from Shopee Singapore? Now that you know some of the latest trends in Singapore men’s fashion, all that’s left is to take a bold step forward and commit yourself to any one of them! Oh, but don’t forget to try out some of the latest hairstyles for men too! We have a guide on men’s hair products you’ll need to get a suave look. Or if you’re just looking to buy a gift for that special man in your life, maybe consider our pocket-friendly gift guide for men! *TNC Applies. Valid for new users from 17 to 24 Nov only. 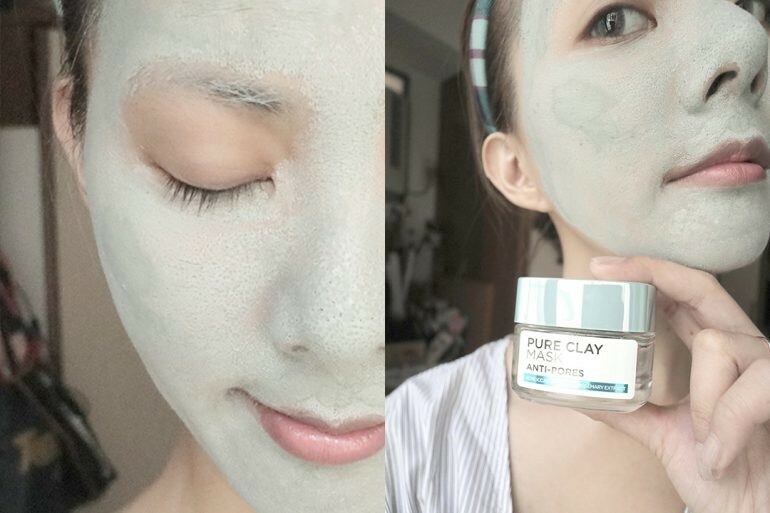 With The L’Oreal Paris Pure Clay Mask, Say Goodbye To Pores!